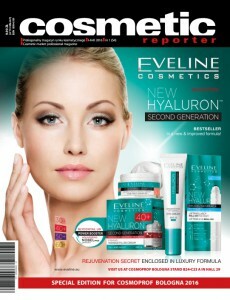 The quarterly magazine dedicated to cosmetic branch is issued by Polcharm company since 2006. 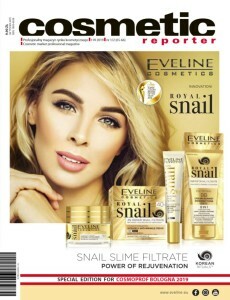 Cosmetic Reporter publishes up-to-date reports on the biggest cosmetic markets, including Poland. 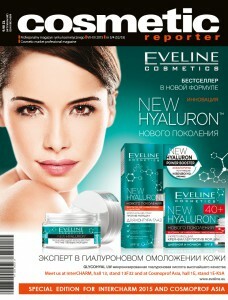 We are promoting and presenting those events, which seem to be the most important for cosmetic branch. 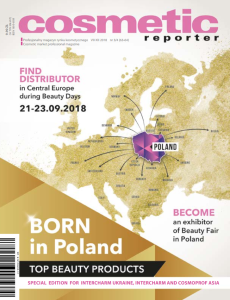 The magazine targets foreign and Polish producers (http://polcharm.com.pl/en/brand-bible/), but most of all distributors and chain buyers from all over the world. 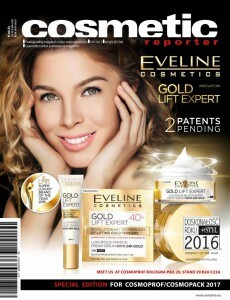 The issues in English (occasionally including some content in Russian, Ukrainian and Italian languages) are distributed during the main events for cosmetic branch among producers and buyers. 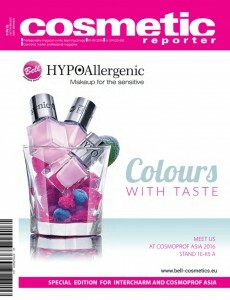 Every issue includes a special catalogue with Polish section exhibitors.